During his appearance before the United States Senate in April 2018, Facebook Chief Executive Officer Mark Zuckerberg boasted about his company's progress in resolving the spread of hate speech in countries like Myanmar. But six civil society groups signed a letter disproving Zuckerberg's claim while highlighting the “inherent flaws” in Facebook's ability to respond to emergencies. Zuckerberg was quick to apologize and vowed to do more to stop groups from using Facebook to promote religious violence and discrimination in Myanmar. 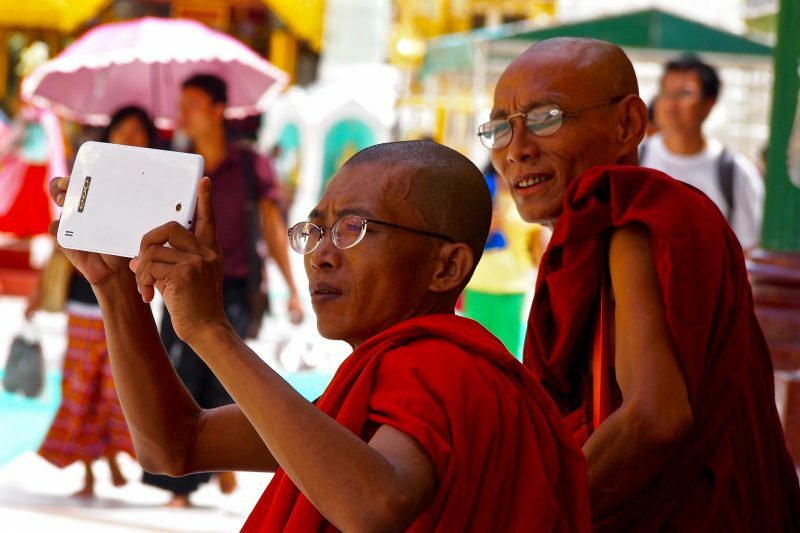 Facebook usage has surged in Myanmar over the past several years but this has also led to the widespread dissemination of fake news, hate speech, and other forms of misinformation targeting the country’s Muslim minority, especially the stateless Rohingya population. Hardline Buddhist groups were accused of fomenting hatred and bigotry against the Rohingya which led to violent clashes, displacement of Muslim residents in the Rakhine State, and the intensification of online persecution against minorities. The government of Myanmar refuses to recognize the Rohingya as one of the country’s ethnic groups and considers them as illegal immigrants. Even before Zuckerberg's testimony in the United States Senate, United Nations officials blamed Facebook for its failure to prevent hate speech in Myanmar. The Facebook update was issued a day after Reuters published a special feature about the ‘meager’ resources allotted by the tech company to resolve complaints relating to hate speech in Myanmar. Reuters also identified around 1,000 posts with hate speech content which could still be accessed on Facebook during the first week of August. Now that Facebook recognizes the link between online hate speech and the violence inflicted on Myanmar’s minority groups, it remains to be seen to what extent will the company's actions halt the dissemination of hateful content. This, however, should embolden civil society groups and other human rights advocates to place greater pressure on Facebook and other digital platforms to prevent the publication and broadcasting of misinformation in Myanmar and around the world.